Branch Farm Bed and Breakfast is located on the west shore of Lake Flower just outside the village of Saranac Lake. We offer a variety of accommodations in our quiet setting with beautiful views of the lake and Baker Mountain. 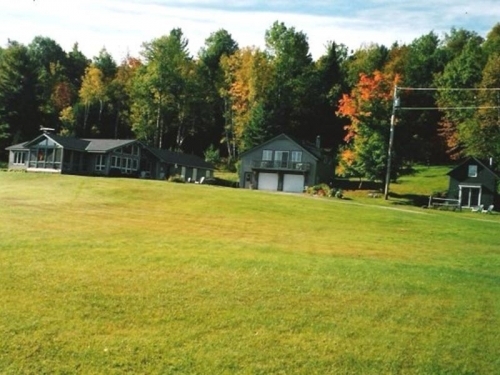 We are convenient to the High Peaks trails, golf courses and major ski areas.